The eight early and influential graffiti artists are going to have an exhibition entitled “Post Contemporary-Urban Graphic 7019” at MoCA Shanghai on January 25. It will be their first exhibition at the museum in China. Each of them has an impressive background. You can see their works in the metro stations in New York City, the American presidential election, and the most striking position on the streets of France. Fortunately, you do not need to go all over the world to see their arts; we kindly invite those graffiti masters to MoCA Shanghai for the audience. 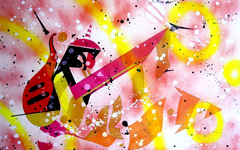 On the occasion of this Chinese New Year, come to the MoCA to feel the graffiti art all over the world. “A city’s existence depends on memory”, at the start of 2019, the Museum of Contemporary Art, Shanghai (MoCA Shanghai) is proud to launch the large-scale international exhibition Post Contemporary-Urban Graphic 7019, made possible by the generous support of Mr.Chang Hyun Ham. 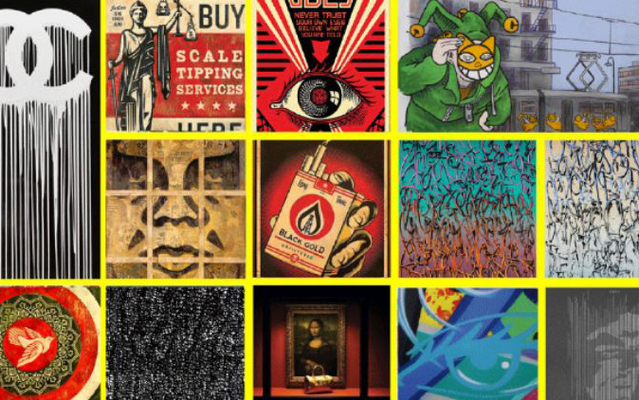 Co-curated by MoCA Executive Director Miriam Sun and the Korean curator Jisoo Lim, the exhibition features works by eight internationally renowned graffiti artists: Shepard Fairey (Obey), Qiong Wan (JonOne), John Matos Crash, ZEVS, L’atlas, Vhils, M. Chat, and Tanc (Tancrede Perrot). Examining the contemporary zeitgeist from a new perspective, the exhibition addresses such issues as urban humanism and street culture and promises to offer Chinese viewers an unprecedented experience of contemporary art.